There’s a notion that $20 can only get you so far throughout the day. I decided to disprove that theory, spending a recent afternoon with only a $20 bill in my wallet. 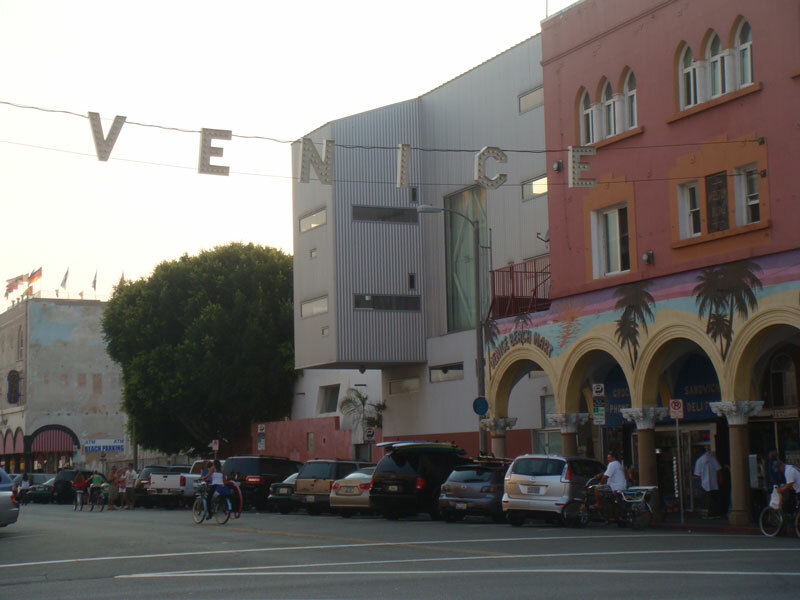 My day began at 2 p.m. when I arrived at Venice Beach. It has a very rich history, including its famous boardwalk that many tourists from all over the world come and visit. Venice is home to a significant wall that artists are allowed to draw on if they have a permit, and display their art for anyone who walks by. The boardwalk also offers colorful handmade drawings that artists complete daily. The art varies from scenes of Los Angeles to drawings of Marilyn Monroe. This art is may be for sale, but just walking by and admiring can be as much fun as being at an art gallery. Complementing the art displayed along the boardwalk are a variety of musical styles in the background. You can hear people improvising trash cans as drums, including one band singing about peace (and not war). One specific style of music that caught my attention was a circus-style sound that served to introduce a man promoting a “freak show” — consisting of two-headed frogs, five-legged dogs and even a two-headed snake. If you are into obscure, eyebrow-raising fun, then the freak show definitely offers that for you. After leaving Venice Beach I was hungry, and knew of a great place nearby to go and eat: Tito’s Tacos is a Mexican restaurant known throughout the greater Los Angles area. Tito’s is not your ordinary Mexican restaurant. It has a distinctive style of food. If you arrive at rush hour, you may be turned off by the extremely long lines, but if you have eaten there before, you know the wait is worth it. Perusing a menu that included tacos, burritos and enchiladas, I ordered two tacos and a drink (total bill: $5.50) and also ate my share of free chips and salsa. After leaving Tito’s around 6 p.m I went to the Third Street Promenade in Santa Monica. When my friends and I aren’t looking to spend any money in the shops, we walk the Promenade and enjoy the variety of acts displayed. While walking the promenade it’s common to see street performers doing outlandish things. On this particular trip I saw a dog-trick show, a man playing the piano with his big toe and a drummer creating music out of buckets. This is a great time to enjoy a walk, stopping every couple of minutes to be fascinated by the shows people put on. The best part is it’s completely free. However, many if not all entertainers do ask for donations at the end of their shows. If you get hungry, there are cheap places to eat like Stefano’s Pizzeria right on the promenade. For me, a slice of pepperoni pizza and regular drink came to $5.20. Then, my friend and I noticed there was a bar, Cabo Cantina, that offered two-for-one happy hour drink specials from 4 p.m. to 8 p.m., and again from 10:30 p.m. to 12:30 a.m. It’s located toward the end of the Promenade, with average drink prices around $8. My friend and I each ordered a drink, and because it was happy hour we ended up with four drinks for only $16. We split the bill resulting in me only paying $8. Subsequently my friend and I tipped the bartender what we had left from our original budget, which was close to $3. Yes, it was not the best tip in the world, but it stayed under the $20 limit. At this point, around 11:30 p.m., I’d had a full day of enjoying the free entertainment, arts and other experiences that contribute to the fun vibe of West Los Angles. If you’re looking to do something different and aren’t looking to spend too much money, a day like this will definitely fulfill your expectations.